First Gordon Research Conference on the Microbiology of the Built Environment will include expert speakers, poster sessions, and an interactive agenda – all focused on the ecology, control, and positive and negative health impacts of microbes, viruses, allergens and biotoxins in buildings. 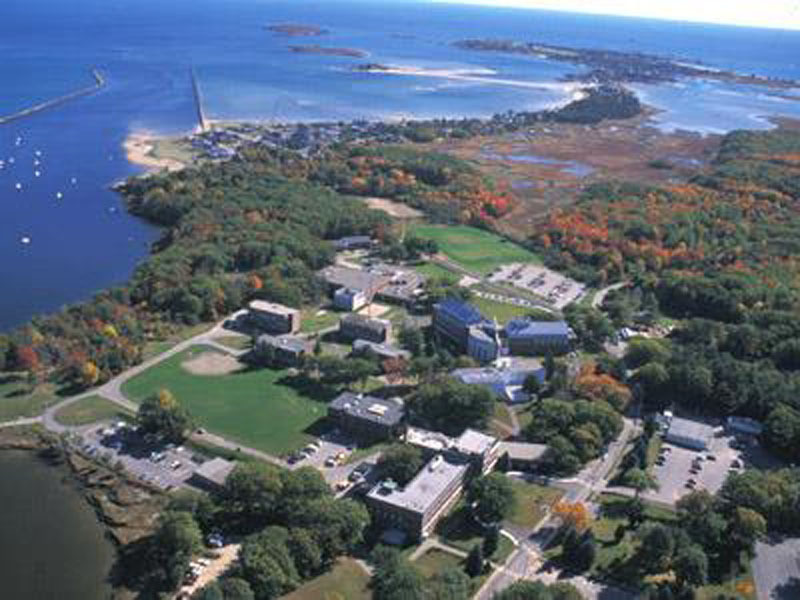 Biddeford is located on the southern coast of Maine with outstanding outdoor recreation opportunities and is 90 miles from Boston, MA and 16 miles from Portland, ME. See 2018 Microbiology of the Built Environment Conference GRC for more details. And if you work in this area please consider applying to participate. Gordon Conferences can be transformative events and this one should be great.